Take charge on the lanes with this sporty Charge Polo from Holloway. This shirt is made with dry-Excel material and features an asymmetrical design and a classic fit. 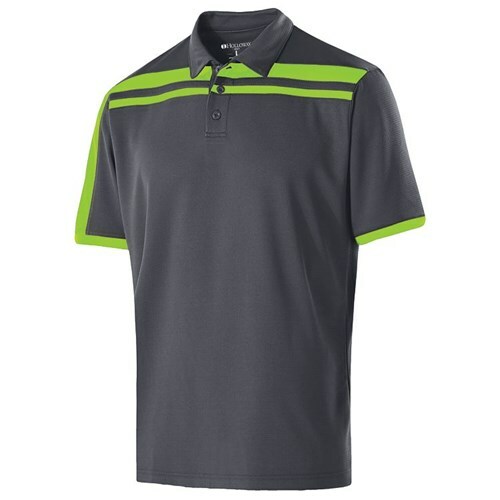 Due to the time it takes to produce the Holloway Mens Charge Polo Carbon/Lime ball it will ship in 1-2 weeks. We cannot ship this ball outside the United States.